When planning a wedding, don't forget to include your transportation plans. After all, you will not only need a way to get to and from the church, you may also need to transport your relatives to and from the airport, hotel or church. This could call for more than just one wedding limousine (limo). You may even need to arrange a limo to take you to your honeymoon hotel. 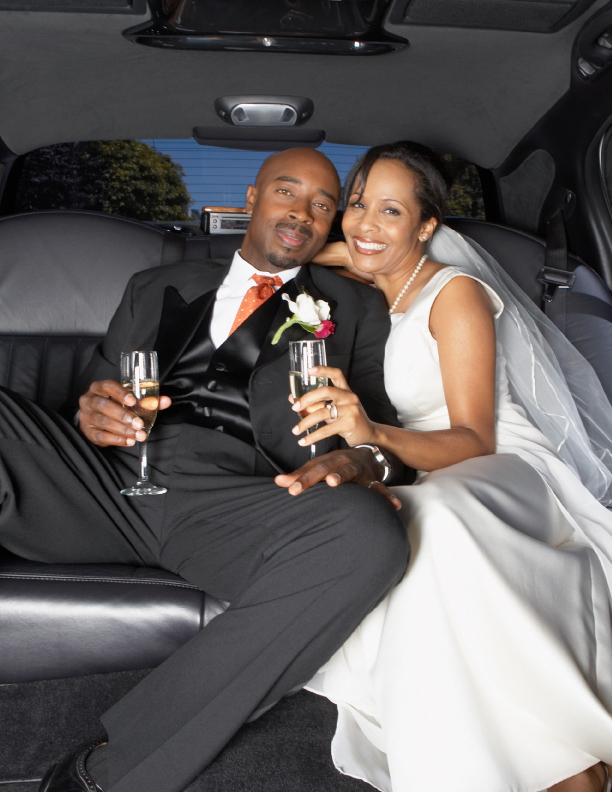 If you or someone you know will be needing a wedding limousine soon, no one does it better than The Limousine Service. We work directly with the bride and groom to ensure that every detail is given the attention it deserves. All the arrangements have to be timed perfectly, so everyone gets to their destinations on time. We are the wedding limousine experts serving Western New York for more than 20 years. Our chauffeurs are experienced, at your service and are equipped with all the amenities to make your dream day come true.